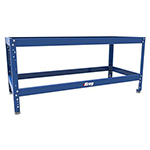 Kreg Universal Bench, you can easily create a workbench, assembly table, tool stand, or outfeed table in a size to fit your space, you projects, and your needs. 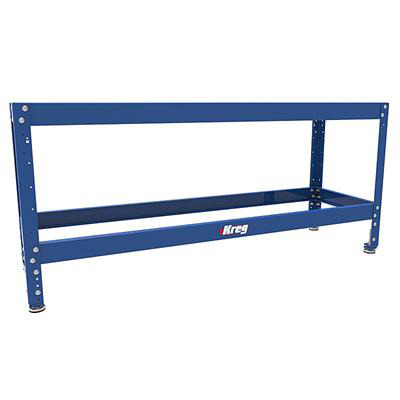 Legs are adjustable from 31" to 39" in height. 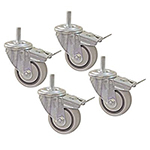 For mobility add Dual Locking Casters sold speratly.